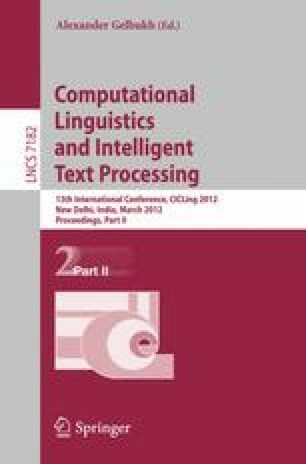 In this paper we present a methodology for WordNet construction based on the exploitation of parallel corpora with semantic annotation of the English source text. We are using this methodology for the enlargement of the Spanish and Catalan versions of WordNet 3.0, but the methodology can also be used for other languages. As big parallel corpora with semantic annotation are not usually available, we explore two strategies to overcome this problem: to use monolingual sense tagged corpora and machine translation, on the one hand; and to use parallel corpora and automatic sense tagging on the source text, on the other. With these resources, the problem of acquiring a WordNet from parallel corpora can be seen as a word alignment task. Fortunately, this task is well known, and some aligning algorithms are freely available. This research has been carried out thanks to the Project MICINN, TIN2009-14715-C04-04 of the Spanish Ministry of Science and Innovation.